Fig. 5.1 Algorithm for the management of food tolerance. many symptoms that are both related and unrelated to food and there is no test which can reliably exclude or confirm the condition. 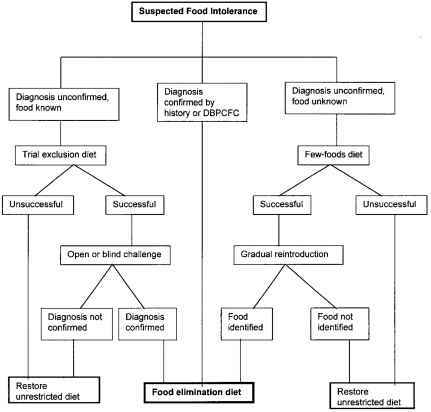 The approach to management of food intolerance depends on the clinical situation (Fig. 5.1). If the history is highly suggestive of food allergy or intolerance, for example where an acute reaction has occurred immediately after ingesting a food, further confirmation may not be required. The suspected food should be excluded from the diet. If the subject is highly allergic, small amounts can produce severe, and even fatal, allergic reactions.3 A dietitian is best placed to give explanation and suggest alternatives. Prophylactic pharmacotherapy, if needed, should also be prescribed. Highly atopic children and occasionally adults may be allergic to several foods such as cow's milk, egg and nuts. It is important that the diagnosis is made accurately and careful consideration is given to providing information about alternative foods with adequate replacement of essential nutrients. In adults tolerance is less likely and foods should be avoided for life. In children, tolerance often develops to foods such as milk and egg and occasionally nuts, and an open challenge may be warranted after a period of exclusion. This should be done in a hospital setting if the reaction was categorised anaphylactic. The results of immunological tests (skin test or RAST), and any reaction to inadvertent exposure, guide the need for challenge. Unconfirmed food intolerance (food known or suspected) If the food is known or suspected either from the history or from skin test or RAST, a trial exclusion diet is recommended. The period of exclusion depends, to some extent, on the type and frequency of reaction. If the subject is having frequent symptoms, for example urticarial episodes several times a week or diarrhoea, exclusion for a couple of weeks might be sufficient to gauge the response. 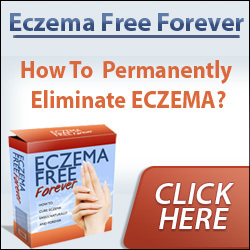 For atopic eczema or chronic recurrent urticaria, a longer period, i.e. 2-3 months, may be required to assess improvement, allowing for spontaneous fluctuation in the disease severity. Monitoring of symptoms should be as objective as possible. The patient should keep a record of daily or weekly symptoms in a diary. If no improvement occurs, unrestricted diet should be restored and the patient reassured that the condition is not related to foods. If significant improvement is observed on a trial exclusion diet, then open or DBPCFC should be performed.6 An open challenge or reintroduction of the food in the diet may be sufficient if an objective improvement has been observed, for example if the frequency and severity of urticaria or severity of eczema assessed objectively with a standardised score has reduced. If reintroduction causes a relapse of the disease, diagnosis is confirmed and the food should be excluded for a longer period. Tolerance to food often occurs after a period of avoidance, especially in children, and it is important to reintroduce or challenge at 6-12-monthly intervals. If the symptoms are largely subjective, such as headaches or behaviour changes, and an improvement is observed with the exclusion diet, DBPCFC is essential. If the diagnosis is confirmed, food should be excluded for a longer period. Again, reintroduction or challenge should be done at regular intervals, especially in children who often grow to tolerate the food. When more than one food is suspected the dietitian should carefully monitor the exclusion diet and suggest appropriate replacement foods. Reintroduction or challenge following improvement is more complicated and best done sequentially, selecting the food most likely to cause the patient's symptoms. 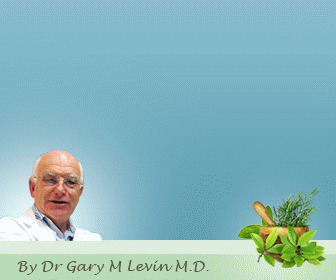 A full medical and dietary history is of value and skin tests or RAST may also be helpful. Sometimes the history suggests, or the patient is convinced, that the symptoms are due to food intolerance but the food is not known. 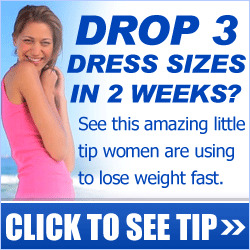 In these situations, a few-foods diet is helpful. A set of a few foods is selected which should include at least one source of carbohydrate and proteins. Supplements may be required for minerals, trace elements and vitamins. If there is no improvement, another set of a few foods may be tried with a different source of carbohydrate and proteins. If there is still no improvement, the patient should be reassured that foods are not involved. 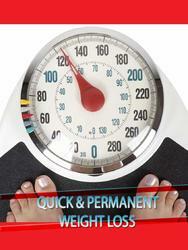 If significant improvement occurs, a group of foods such as cereals or meat may be introduced at intervals. The period of assessment depends on the nature and frequency of symptoms. If symptoms return on introduction of a food or a group of foods, then this is excluded and the process continues. In this way one or more foods are identified and open or double-blind challenge should then be performed to confirm the diagnosis. This process is tedious and should only be undertaken when symptoms are severe and interfere with the patient's life. The help of a qualified dietitian is mandatory.